The Nov. 28 – Dec. 4, 2016, edition of Brian Cormier’s Weekly Update is out! I recently bought an audiobook on the subject of how habits are formed. 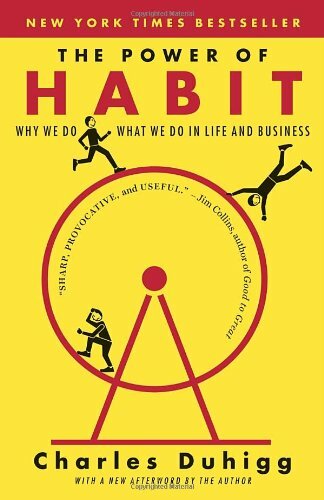 The Power of Habit: Why We Do What We Do in Life and Business by Charles Duhigg is a fascinating look at the psychology of what makes us do the things we do – good and bad – on a consistent basis. Lately, I’ve been finding myself needing to change some bad habits – one of which was obsessing about the United States election. I know I’m not the only one. I’d been seeing articles online for the past several weeks about people completely addicted to the ups and downs of the very divisive campaign. As for the results, let’s just not go there. To say the least, I was deeply disappointed. I’m only into the third chapter of the audiobook, but this is fascinating, so far! Really insightful. In the end, though, I don’t live in the U.S. I live in Canada. 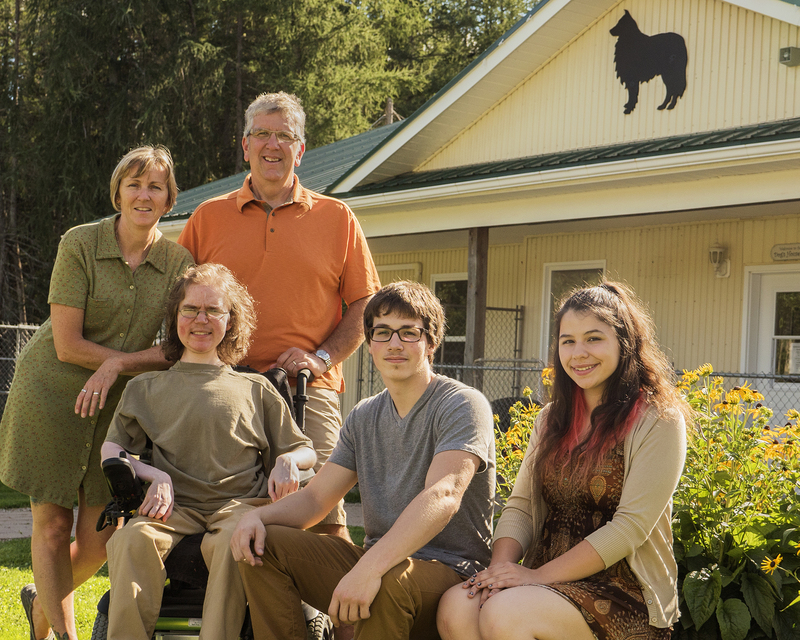 They have the complete right to choose the government they want – and that’s what they did. On the day after the election, I woke up in my Canadian bed, in my Canadian house, in my Canadian city, in my Canadian province – in Canada. I needed to give my head a shake at some point and come to the realization that all my whining, moaning and groaning would not change a bloody thing. More importantly, over the past few days, I figured out that the time I spent following the aftermath was a complete and utter waste of my time. Nothing I did would change anything. The negative compulsive habits I’d formed over the past few months since the conventions last summer had to change. I was taking time away from more important things – much, much more important, in fact. It’s OK to relax, of course. It’s OK to wind down. And yeah, sometimes it’s perfectly OK just to do nothing and enjoy a good few hours of television or read a trashy novel. But there are limits. And those limits have probably been reached when you start wondering whether or not you’re spending too much time doing something that’s no longer bringing you pleasure and resulting in nothing but annoyance and negative consequences. Ask me how productive I was in my business on the day after the U.S. election. Go on. Ask. OK, I’ll tell you. I wasn’t productive at all. I barely slept. I was worried, shocked, upset – and exhausted. And while I wasn’t the only one, I certainly had to eventually (and figuratively) slap myself across the face and (figuratively) dunk my head in ice-cold water to snap myself out of it. I don’t live in the U.S. I live in Canada. Repeat 100 times: “They have the right to elect their own government.” Which, of course, they do. After several months of obsessing and spending way too much time on world events, it’s time to create some new habits and find ones which got pushed aside. I started planning again. My terrible ‘buy a book and don’t read it’ habit has been partially cured by buying an e-reader (at least there are no physical books around). And I also decided this week to cancel my satellite radio subscription in my vehicle. Why? Because I always end up tuned in to CNN listening to – you guessed it – U.S. election coverage. Enough! I’ll invest my money into personal development and audiobooks to listen to in the car. Actually, I love listening to audiobooks while driving. Nothing better! Even if you’re not a person of faith, we can all learn from the Serenity Prayer used in Alcoholics Anonymous: God, grant me the serenity to accept the things I cannot change; Courage to change the things I can; And wisdom to know the difference. There are a million things we can control in our lives. By working harder and smarter, we can control our income. By living better, we can help control our health. By loving others, we can create better relationships. And by focusing on what we actually have the power to influence, we can make our lives immeasurably better in the long run in every other aspect, too – every time! 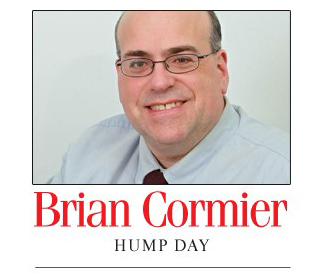 The Nov. 21-27, 2016, edition of Brian Cormier’s Weekly Update is out!